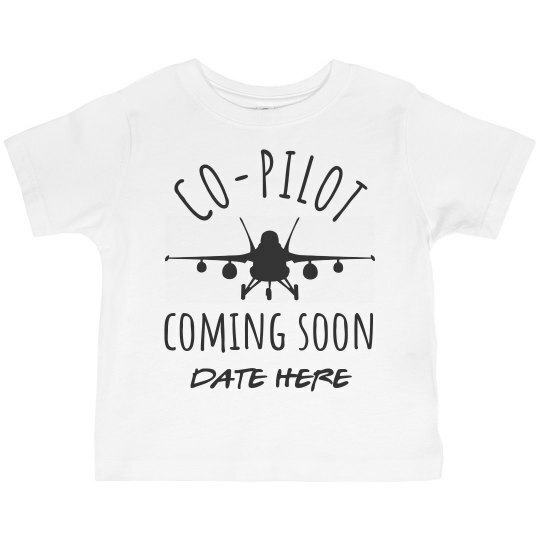 Is your youngster looking forward to the imminent arrival of their co-pilot? 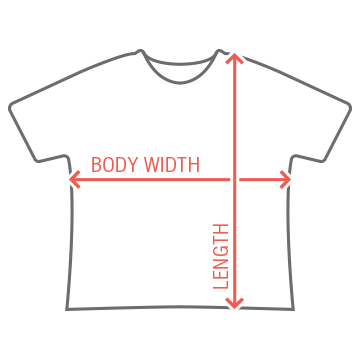 Get him or her a custom date t-shirt to wear! With the fighter jet design, this is the perfect tee for any aspiring flier of planes. Personalize the date to when you are due, and they will be looking good in no time!